At Healint, we lead the change for a medical disruption that will advance neurology to unforetold heights. We combine real-world data with patient voices, enabling doctors and researchers to dig deeper into causes of pain and brain related disorders. The future of better care starts with Healint. We know how debilitating a migraine attack can be. Learn how Migraine Buddy can help. Ask your migraine patients to use Migraine Buddy to record their attacks. You’ll receive concise, yet comprehensive, reports documenting their symptoms, pain intensity, and medication usage. This access to accurate patient history will help you provide better care. Why should patients track their migraines with Migraine Buddy? When your patients suffer an attack the last thing they want to do is record it. Yet their treatment outcome depends on these reports. Migraine Buddy aggregates all the information they input and transforms it into an easy-to-read migraine history. All the information you need is in one place - and can be read on your computer. How can patients share their migraine record with a doctor? It’s very easy - Migraine Buddy users can simply can email reports to anyone straight from their phone. Healint is collaborating with the world's leading scientists, including Dr. Peter Goadsby and Dr. Stephen Silberstein. 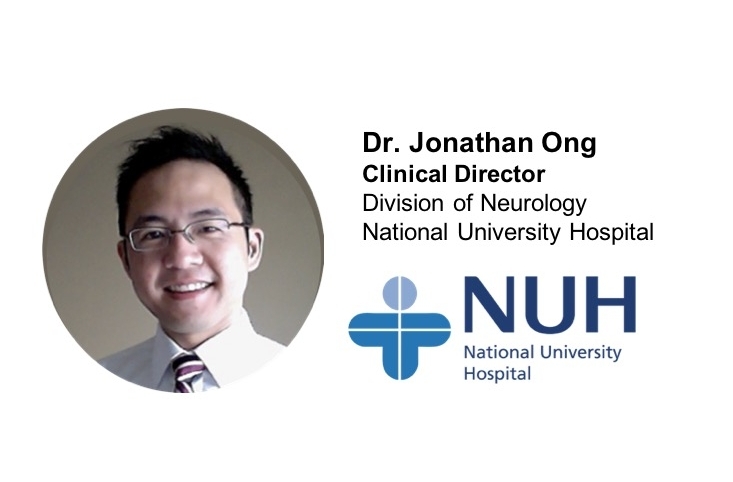 Our goal is to improve the diagnosis, treatment, and lives of patients suffering from multiple neurological conditions. Learn more about our Platform and Solutions and contact us for more information if you are a researcher interested in collaboration. I'm a researcher interested in collaborating.